A group of students at Tomlinson Middle School chatter excitedly as they work on their social studies project alongside a high school mentor. Ludlowe students play dodgeball and games at an after school club for special needs students. A family in need receives a warm blanket or pair of shoes during the holidays from the members of FLHS Key Club. 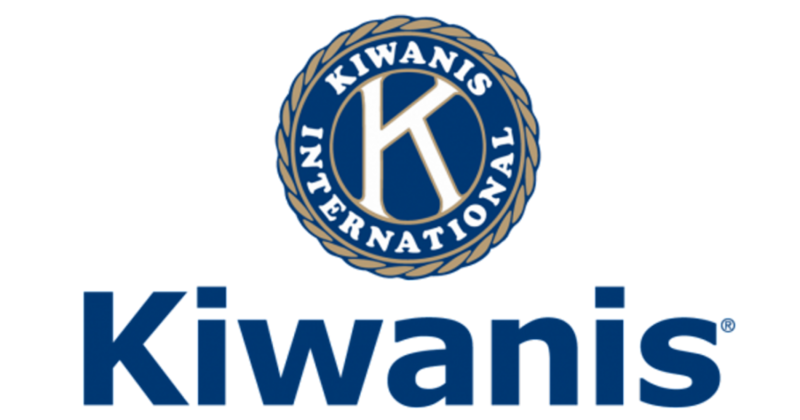 Key Club, which stands for “Kiwanis Educates Youth,” is a group of young people across the country who are transforming lives and serving their communities through the national service organization Kiwanis. Since 2003, Key Club has been a part of the many exciting activities at Ludlowe. Every activity B week, students gather in Room 148 to plan upcoming projects. Ongoing volunteer opportunities include working in the FLHS library or the Perch, becoming a mentor for elementary-school children at McKinley or Holland Hill, tutoring students at Tomlinson through their after-school Homework Club, volunteering at the Fairfield Public Library, and hanging out with students after school during the Fairfield Adaptive REC After School Chill program. This month, the club is continuing with the annual drive to collect can and bottle return receipts for Humanity Now. There is a contest between the homerooms to see which group of students will contribute the most receipts, which will fund the purchase of water bottle filters for countries in poverty. On Earth Day, the project will conclude as Key Club students spread out to different sections of the town to clean up. As a freshman at Ludlowe, I joined Key Club out of my passion for serving my community and was excited to find fellow students who share my interests. Key Club has not only inspired me to leave a positive impact on my community, but also has motivated me to become a better person. Working with the kids at Tomlinson has given me positive communication skills and encouraged me to set a good example for younger students. My service in the After School Chill Program has taught me to have greater empathy. It is also inspiring to see how my service impacts the lives of others. Lu, a freshman at Ludlowe who attends After School Chill, told me about her experience in Chill, which she agreed was both an exciting place to play catch and kickball, as well as a relaxing place to spend time with friends. “I like running around and having fun,” she said. As I share an exciting game of UNO with an enthusiastic student each Friday, or have a conversation over bounce-passes with Lu, I am inspired by my service to become a more considerate friend, a more involved citizen, and a more committed student. Those who join Key Club will likely achieve personal growth themselves while also growing their Falcon Footprint through the meaningful volunteer opportunities that the club provides.